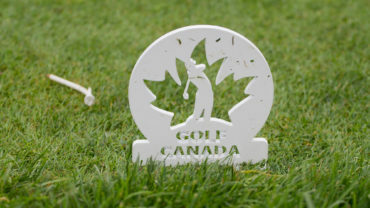 Golf’s new Rules have been published by the The R&A and USGA in partnership with Golf Canada ahead of their effective date on Jan. 1, 2019. The Player’s Edition is being launched alongside the modernized full Rules of Golf book, which includes some of the most significant changes made to the Rules in more than 60 years. A new Official Guide to the Rules of Golf is also available in digital format and official apps today, with a printed version to be released in November. 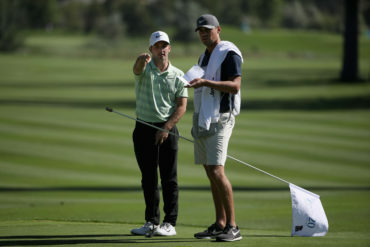 Designed for golf administrators and club officials, the Guide features Interpretations on specific Rules (which replace the current Decisions) and includes the first jointly-produced Committee Procedures document, providing practical guidance to Committees for running competitions and overseeing general play. 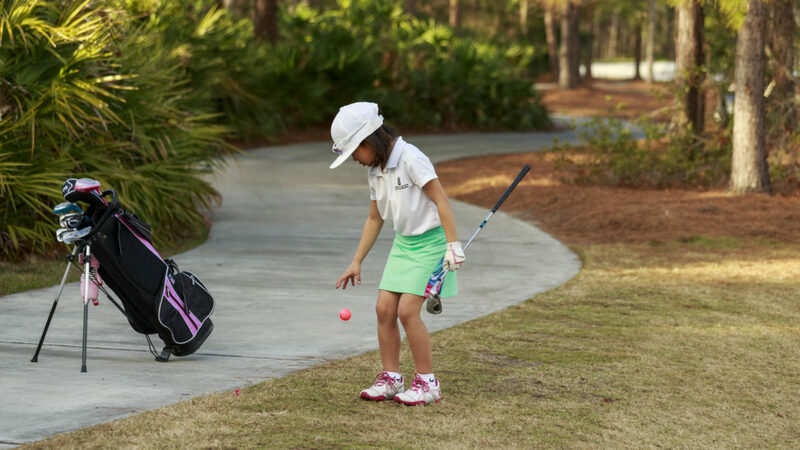 Another key feature is the Modified Rules of Golf for Players with Disabilities. This document is released alongside the Rules of Golf and enables players with disabilities to play fairly with other players with the same or different types of disability and, importantly, with those without disabilities. The Modified Rules were developed in close consultation with the community of players with disabilities and disability organizations. 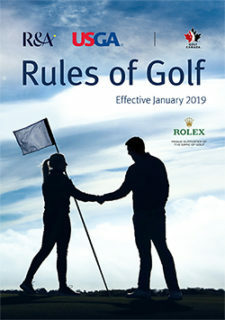 All of the new books are available in digital formats online and a range of explanatory videos and resources is available on and websites to enable all golfers to learn about the 2019 Rules. Extensive educational programs are being conducted around the world, with the assistance of national and regional associations, to ensure that golfers and administrators throughout amateur and professional golf are ready for the new Rules when they take effect on Jan. 1. 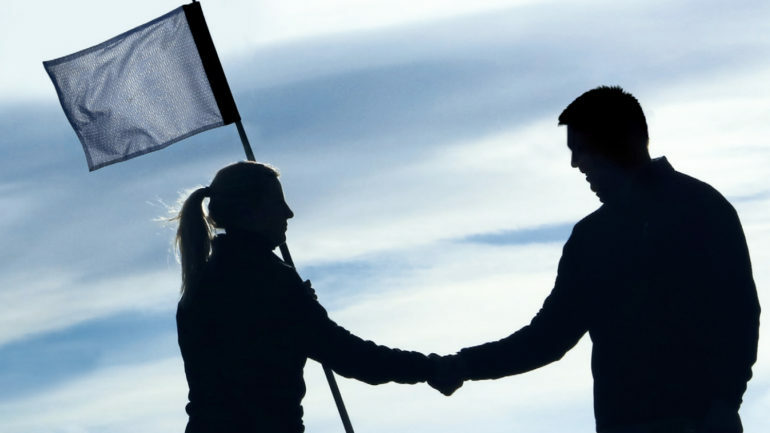 The process to modernize the Rules began in 2012 with the aim of making the Rules easier to understand and apply for all golfers and to help make golf more appealing and accessible for newcomers. 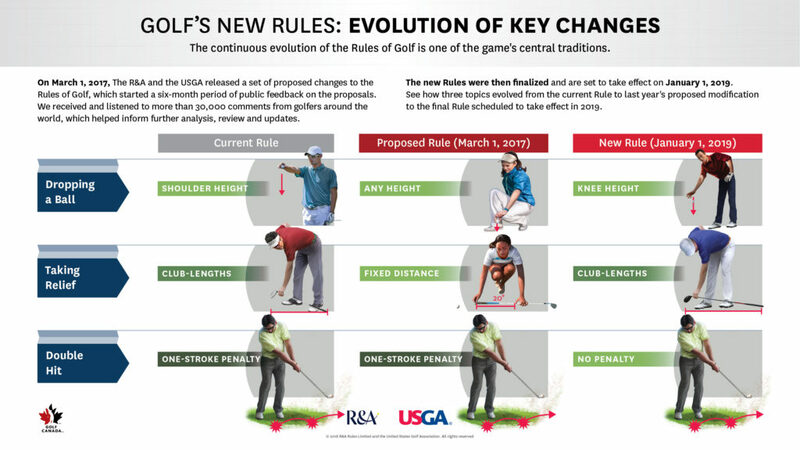 Some of the key changes in the new Rules include new procedures for dropping the ball when taking relief, the elimination or reduction of several penalties, relaxed putting green and bunker rules, and rules that encourage improved pace of play. Golfers are reminded that the current Rules of Golf remain in effect for the remainder of 2018. 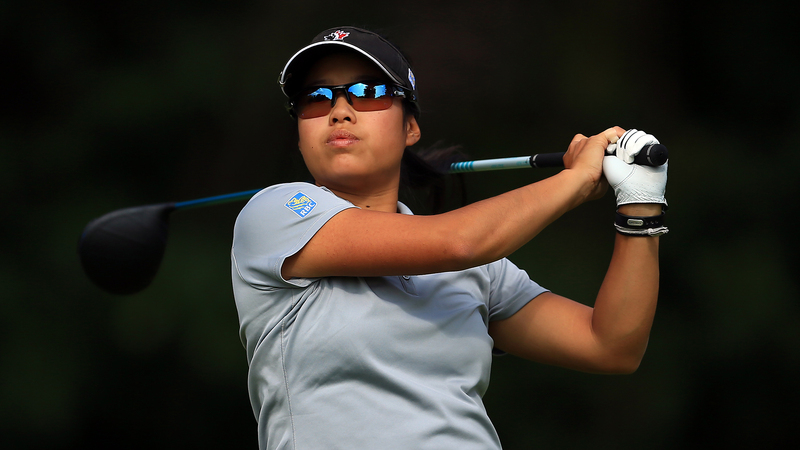 The Rules of Amateur Status and the Rules of Equipment Standards were not part of the review process. As an extension of its support of the Rules of Golf worldwide, Rolex has made a commitment to support The R&A and the USGA’s efforts to modernize golf’s Rules. The Swiss watchmaker’s contribution to excellence in golf is based on a rich heritage stretching back more than 50 years, forged through pivotal partnerships at every level of the sport, from the leading professional and amateur competitions and organizations to players at the pinnacle of their sport worldwide. Click here to learn more about the Rules of golf.